How To Look Like You Slept 12 Hours? 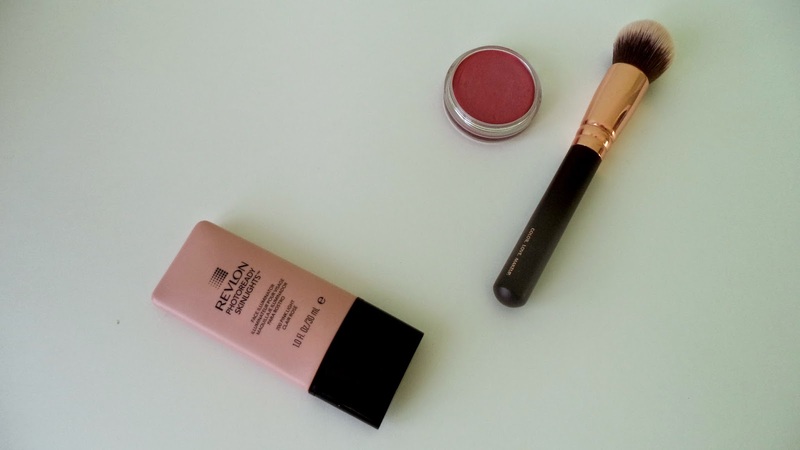 | A Hint of Rose: How To Look Like You Slept 12 Hours? How To Look Like You Slept 12 Hours? Let’s be honest… we don’t sleep enough! We have to go to work, have hobbies, socialize, take time with our family… in just 24 hours! So, a few tips to look more awake are always appreciated. 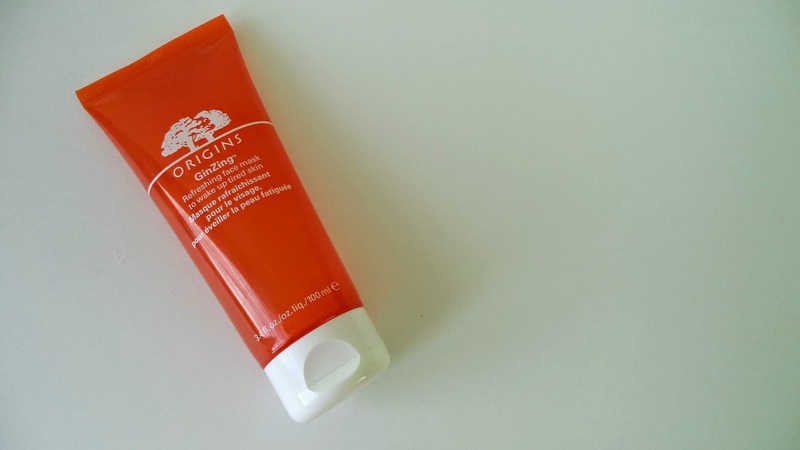 First thing in the morning, when my skin is really dull, I like to use the Origins GinZing Refreshing Face Mask. You leave it for 10 minutes and your skin will look more fresh and awake. 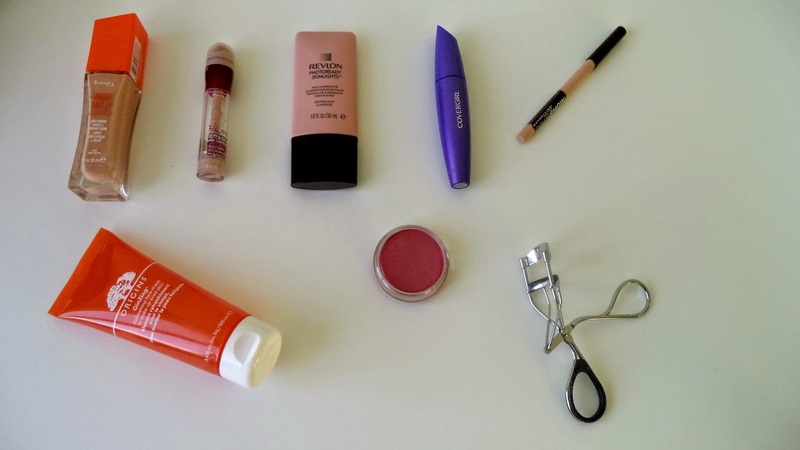 For the makeup, let’s start with the basics. 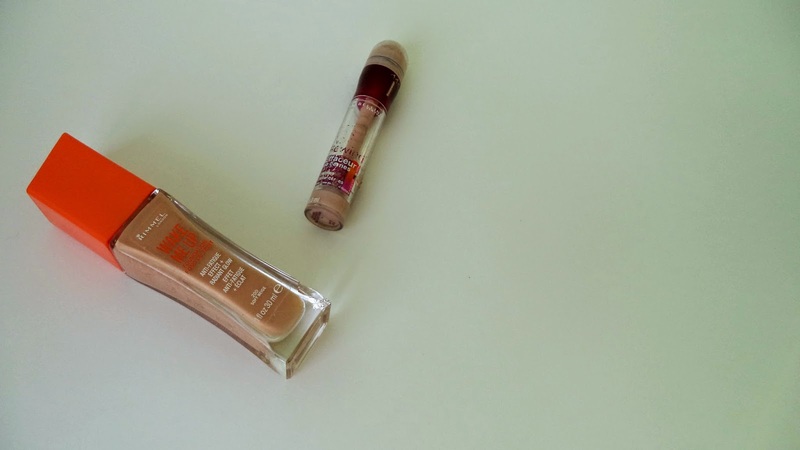 A foundation (or BB cream) with a “glow” effect is our best friend! I use the Rimmel Wake Me Up foundation. Then concealer, an inevitable step to hide our beautiful dark circles! I recommend a concealer one shade lighter than your foundation’s. It can also be applied to the bridge of the nose and between the eyebrows to illuminate the face. As you can see in the photo, my Maybelline Age Rewind concealer is very well loved! Sometimes, when you haven’t slept enough, your face needs a bit of color… In this case, a bit of blush makes a big difference! If you read my blog regularly, you will not be surprised to see me mention the Revlon Cream Blush in the shade Enchantment. My favorite of the moment, and I think I’ll soon become the proud owner of new shades, more spring appropriated. Another trick to brighten the face, well it’s to use an illuminator! 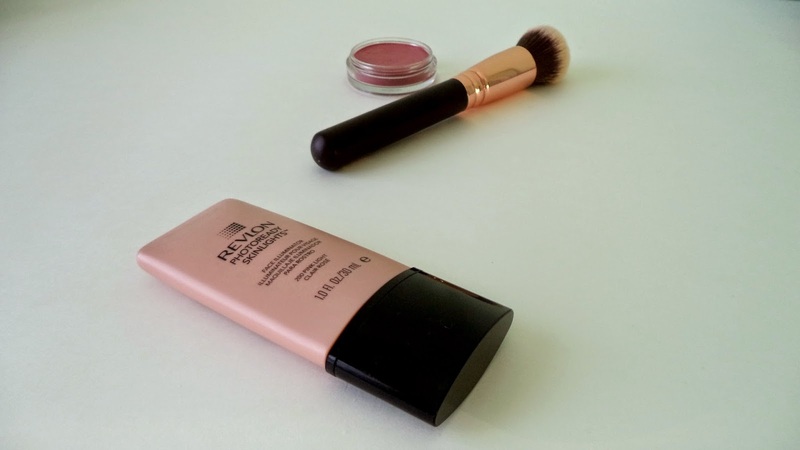 I use the Revlon Photoreadey Skinlight one in Light Rose. I put a bit on the back of my hand, and then, with a brush, apply a little bit on the top of my cheeks and the bridge of the nose. Be careful not to have a heavy hand if you don’t want to end up looking like a disco ball! After the base, the eyes now! 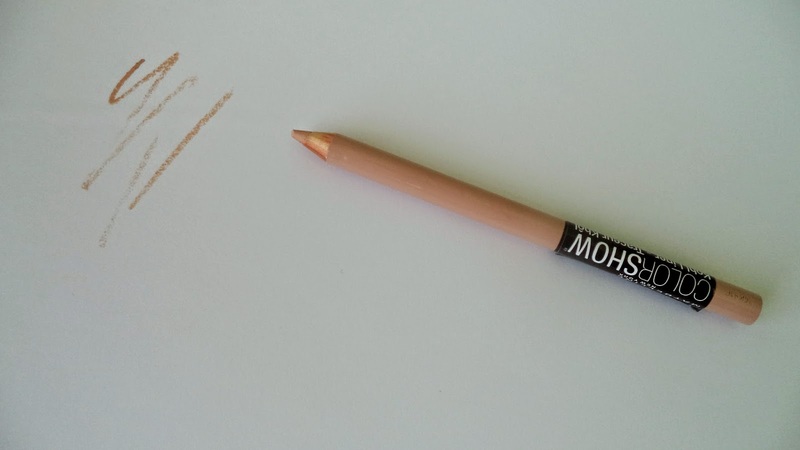 First ally, a beige kohl pencil (or white if you want to be really adventurous). Indeed, when you haven’t slept enough, the waterline is often red so a bit of a beige kohl illuminate the eye. Mine is the Color Show from Maybelline. Second ally, the eyelash curler, a little step often forgotten, but it makes such a big difference! Finally, the mascara. 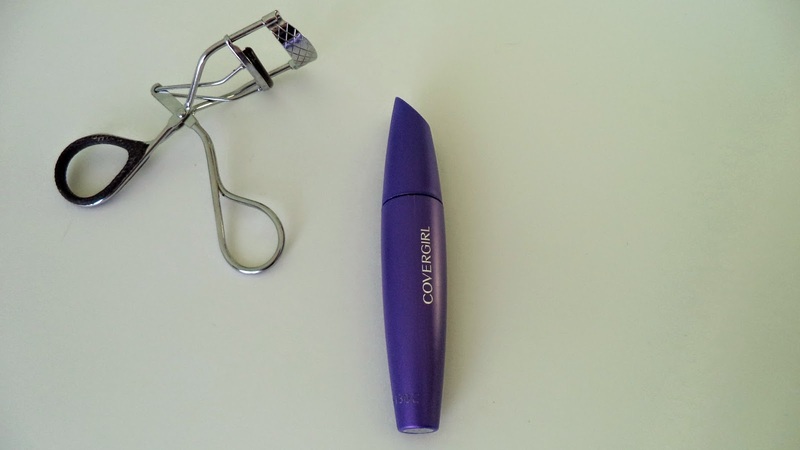 Personally, I can’t leave the house without a coat of mascara (Lashblast Fusion from Covergirl), so if I don’t, I will look sleepy… This step just finish the look! What are your tips to look good when you haven’t slept enough?